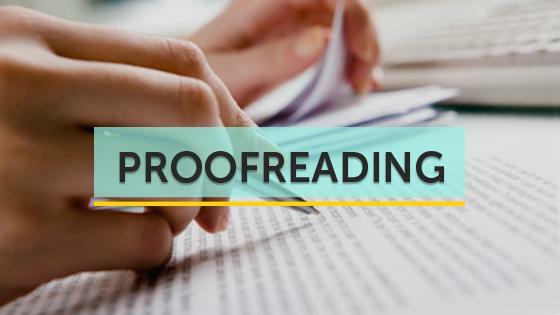 Editing vs. Proofreading: What are the Main Peculiarities? Editing vs proofreading: these two terms are usually confused or more often assumed to be the same thing. 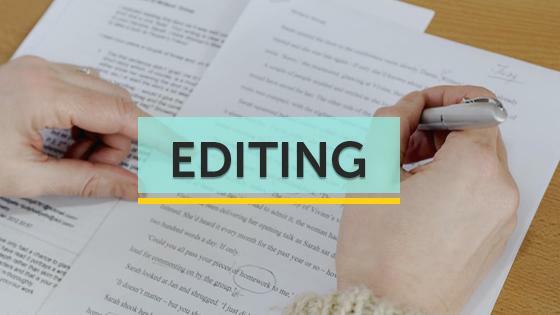 So, is there actually any difference between proofreading and editing? There are certainly some clear distinctive features between both making them different from each other. Firstly, these two stages of the revision process are based on different aspects. Secondly, they apply different techniques. So, it is crucially vital to do both editing and proofreading. Once you have finished your first draft, it is high time to start the editing process. It is important to check whether your writing is well-structured. Paragraph editing can be helpful in terms of making the transitions smooth and logical. Editing your paper at all of these levels requires constant revision of the content and wording. 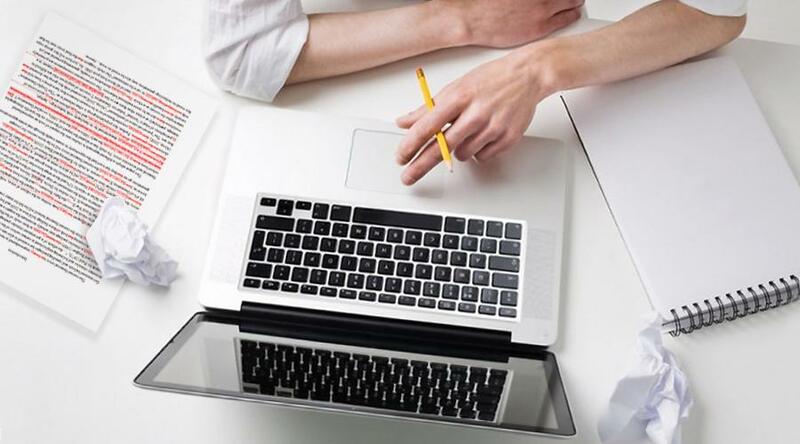 It might be helpful to learn from your previous mistakes in order to be able to avoid them, especially while editing a thesis or dissertation. If you want to have a good paper, consider the following requirements. Have you completed all the requirements mentioned in the assignment? Are the arguments, which your make, strong and accurate? Is each point of your paper supported with solid facts and evidence? Have you included only relevant to the assignment information? Make sure your paper has an appropriate introduction and conclusion, since they play a key role in your paper. You should also state clearly your thesis in the introductory part. Then, do not forget to relate body paragraphs to your thesis by logically arranging them. Making a reverse outline can serve as a great idea to check the structure of your writing after you have finished the first draft. If you don't plan to confuse your readers with ambiguous sentences, it is worth making them as clear as possible. Thus, it is recommended reading your piece of writing one sentence at a time. Sentence editing is one of the most important steps in terms of clarifying the meaning of the whole text. You should also consider revising the usage of each pronoun throughout the text. Last but not least, it is essential to be able to choose the proper words and phrases for expressing your point of view and ideas. Take into account the tone you use in your paper, whether it is formal, informal, argumentative, critical, persuasive, etc. Remember, the length and structure of the sentences you write in your paper should be varied. Otherwise, it won't be a successful paper that captures any reader's attention. It is also recommended not using the passive voice in your sentences too often. If you want to present the information from sources well, you need to cite the quotes and ideas appropriately. Besides, it is worth revising the correct format of writing the citations. The final stage of editing is called proofreading. Proofreading for spelling is crucial in terms of checking any misspellings or grammar errors. Proofreading definition presents a clear purpose of this stage, which is eliminating all possible mistakes that could have been made. It is highly recommended getting to the process of proofreading only after you have done all the other editing revisions. So, what is proofreading all about? Spelling checkers shouldn't be trusted. There are plenty of sources for helping you with academic paper editing. However, it is not wise to entirely rely on them, since they all have a limited dictionary. Don't be in a hurry during paragraph correction. Once you've learnt how to edit your own writing, it becomes obvious that it is possible to get a good paper only if you proofread slowly and carefully. College essay editing isn't a piece of cake unless you consider the tips mentioned in this editing guide. I suppose that now you know exactly how to edit a paper without wasting any spare cent on editing papers for money. Distance from the paper for some time! In order to be able to take a fresh look at the text, it is important to clear your head for a little while. This way, it will be easier to evaluate what is really on the page. Considering the fact that the person who is going to check your piece of writing will read it for the first time, it is advisable to reread it with fresh eyes yourself. Make some changes to the look of your text. The size, color, spacing, or style of the document might even play a trick with your brain. After making some adjustments, the text might look like an unfamiliar one. This allows you to get a different perspective on the piece of writing you have completed. Choose the best way to proofread. Some people prefer working at the computer to have a chance to make changes at once. Others enjoy having a printed copy of the text and marking it up. Regardless of the way you find it more effective working with a text, proofreading is crucial in terms of getting a good piece of writing. Find a peaceful place where you can fully devote yourself to working. Proofreading while you are listening to some music or watching a new episode on TV won't do you any good. Therefore, it is better to find a quiet place to be able to focus on your paper. 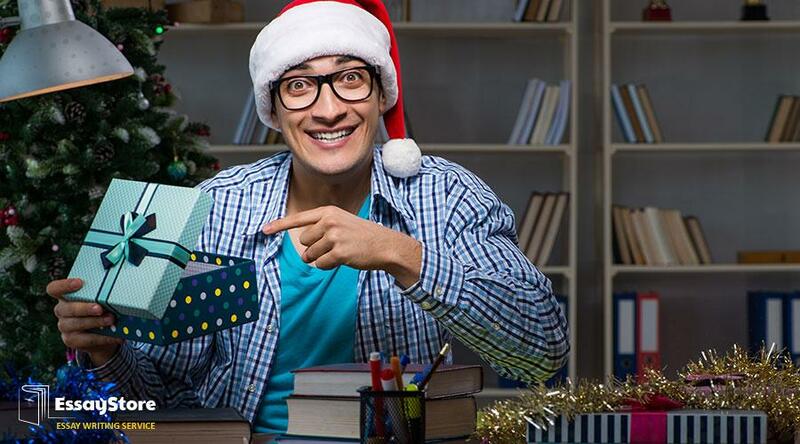 Moreover, it will help you avoid distractions and, consequently, finish the process of proofreading faster. Edit and proofread in different blocks of time. f you have enough time to pass your paper before the deadline, it is better to edit and proofread not at the same time. Consider these two stages as the ones you have to deal with in several days. This way, you will look at your text objectively being able to make some crucial changes.